Online ordering menu for Bloom Baking Company. 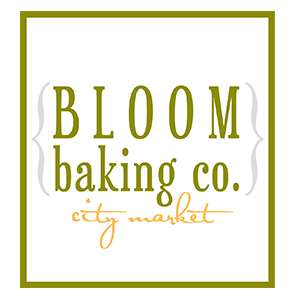 Welcome to Bloom Baking Company! We have delicious baked goods made daily! Along, with pastries, we also have amazing sandwiches. Come try our chicken steak sandwich, bierock sandwich, and finish your meal with French macaroons! We are located in the River Market, right off of E 3rd St. and not too far from the Missouri River! View our menu and order online today.